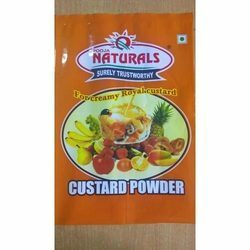 Established in 1995, We “Pooja Traders”, are a renowned Manufacturer, Exporter And Wholesaler quality range of Ashwagandha Powder, Shatavari Powder, Dudhi Powder, Corn Flour, Amla Powder, Herbal Ayurvedic Powder, Baking Powder, Citric Acid, Custard Powder, Ayurvedic Products, Black Salt Powder, White Musli powder, Sunth Powder, Super Seasoning, Soda Bi Carb, Rock Salt, Pomegranate Peel, Arjun Chal Powder, Herbal Powder, Ayurvedic Product, Ayurvedic Powder, Cooking Spices Powder, Fruit Powder, Organic Powder, Turmeric Powder, Herbs And Ayurveda Powder, Baramasi Powder, Chavak Powder, Food Bakery Product Powder, Ayurvedic Leaves, Ayurvedic Seeds, Ayurvedic Herbal Powder, etc. 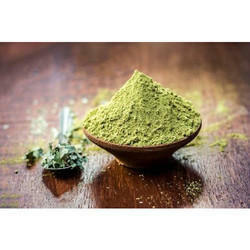 Providing you the best range of mehandi powder, moringa leaves powder, ajmo ajwain powder, citrullus colocynthis indrayan powder and cucumber kakdi powder with effective & timely delivery. 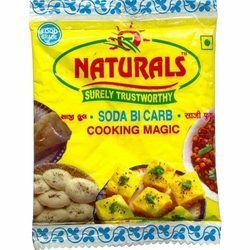 Pioneers in the industry, we offer bharangi powder, arni powder, aerand mul powder, bijora powder and chandan powder from India. 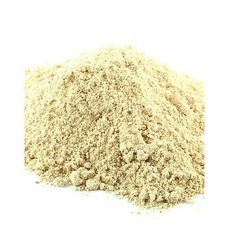 Prominent & Leading Manufacturer from Ahmedabad, we offer aritha powder, anantmool powder, chitrak powder, pashanbhed powder and shankhpushpi powder. 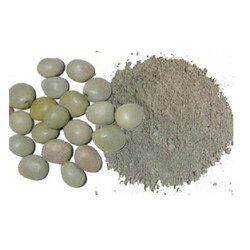 Our product range includes a wide range of shankhpushpi powder, dantimool powder, dashmool powder, hadjora powder and kalijiri centratherum anthelminticum powder. 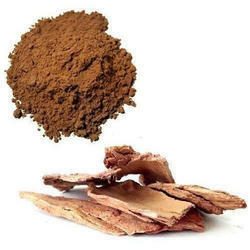 Prominent & Leading Manufacturer from Ahmedabad, we offer atibala powder, ayurvedic arjuna powder, geru red ochre powder, nagarmotha powder and rewandchini rheum emodi powder. 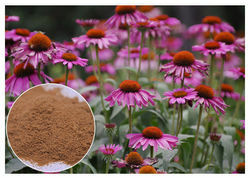 Pioneers in the industry, we offer rock salt powder, cardamom elachi powder, clove (laung) powder, cumin powder and white mari powder from India. 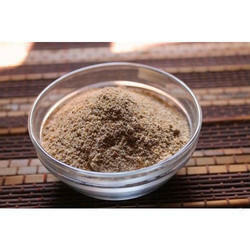 Pioneers in the industry, we offer ashwagandha powder from India. 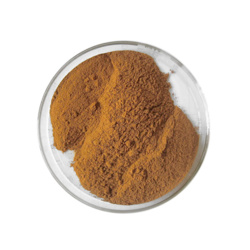 Our product range includes a wide range of kaunch beej powder, alsi powder, salam panja powder, badam chal powder and gudmar powder. 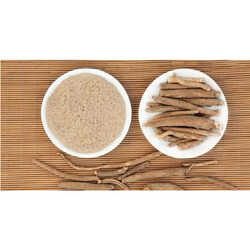 Manufacturer of a wide range of products which include kollu powder, pitpapra leaves, khus rooh vetiveria zizanioides leaves, pashanbhed bergenia ligulata powder and palash powder. 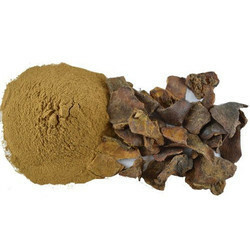 Providing you the best range of syzygium aromaticum laving leaves, borsali leaves, kalahari leaves, pipado chal leaves and vad teta leaves with effective & timely delivery. 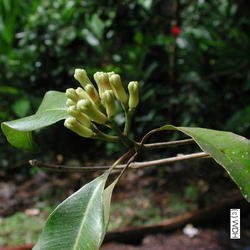 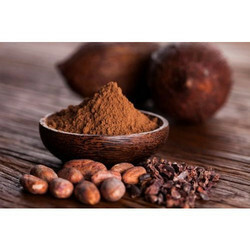 Our range of products include myristica fragrance jaiphal powder, sweet neem curry leaves powder and onosma bracteatum powder. 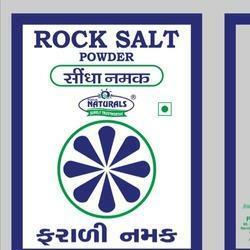 Leading Manufacturer of rose petal powder from Ahmedabad. 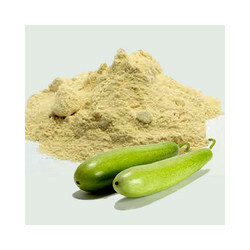 Prominent & Leading Manufacturer from Ahmedabad, we offer asparagus racemosus and shatavari powder. 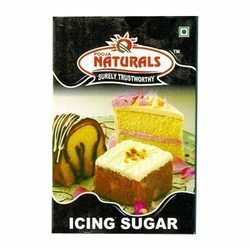 Our range of products include icing sugar powder and icing sugar confectioners sugar. 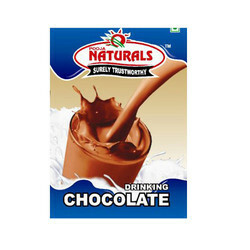 Offering you a complete choice of products which include chocolate powder and orange peel powder. 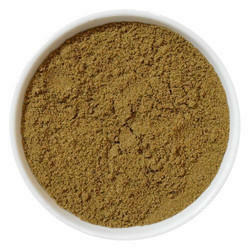 Providing you the best range of dudhi lauki powder with effective & timely delivery. 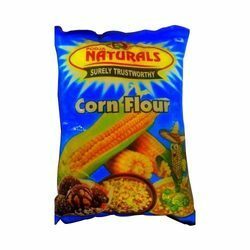 Providing you the best range of corn flour maize starch with effective & timely delivery. 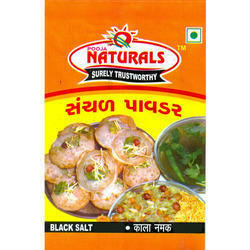 Leading Manufacturer of kala namak powder from Ahmedabad. 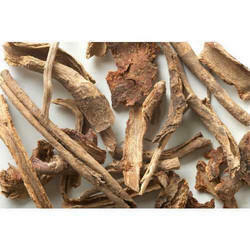 Our range of products include chandraprabha powder. 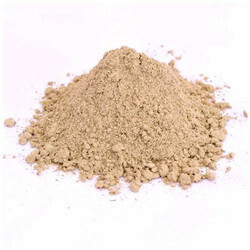 Our range of products include rock salt sendha powder. 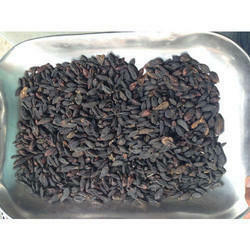 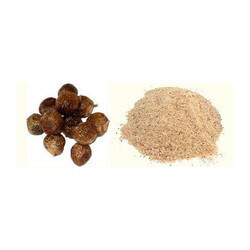 Leading Manufacturer of pomegranate peel powder from Ahmedabad. 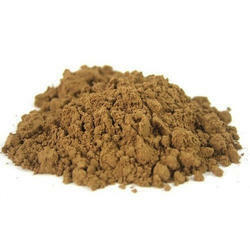 Pioneers in the industry, we offer arjun powder from India. 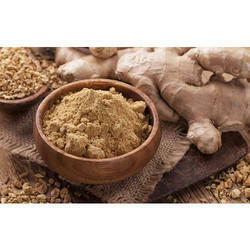 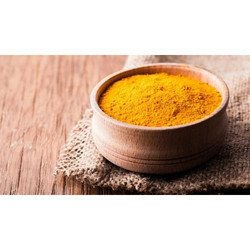 Our range of products include turmeric haldi powder. 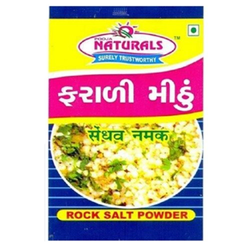 Leading Manufacturer of himej powder from Ahmedabad. 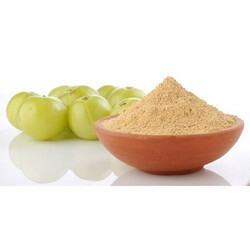 Leading Manufacturer of amla powder from Ahmedabad. 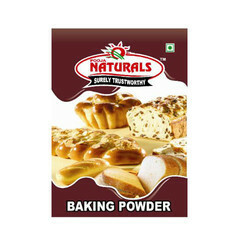 Prominent & Leading Manufacturer from Ahmedabad, we offer baking powder. 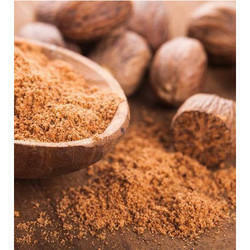 Offering you a complete choice of products which include chavak powder. 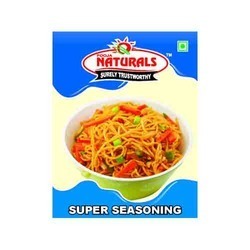 We are a leading Manufacturer of super seasoning from Ahmedabad, India. 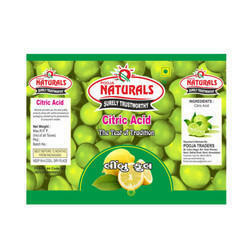 Providing you the best range of citric acid chemical with effective & timely delivery.